SEAN McCARTHY has been a career and outplacement consultation with Lee Hecht Harrison and Drake Beam Morin, for more than 16 years. This is what Sean can do for you. Assess where you have been, where you want to go and how to get there. Analyse your education, skills, and geographic location to assess your challenges. Consider your options including, full-time or part-time employment, consulting and self-employment. Compile a keyword searchable skills section. 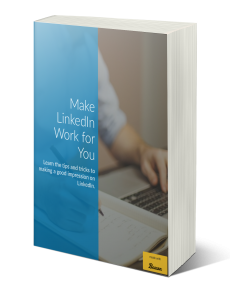 •	Conduct a Job Search by Using LinkedIn as a Recruiter, Micro-Targeting companies by city and industry, all the while Conceal your activities on Linkedin. Sean uses GoToMeeting to improve instruction.